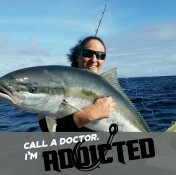 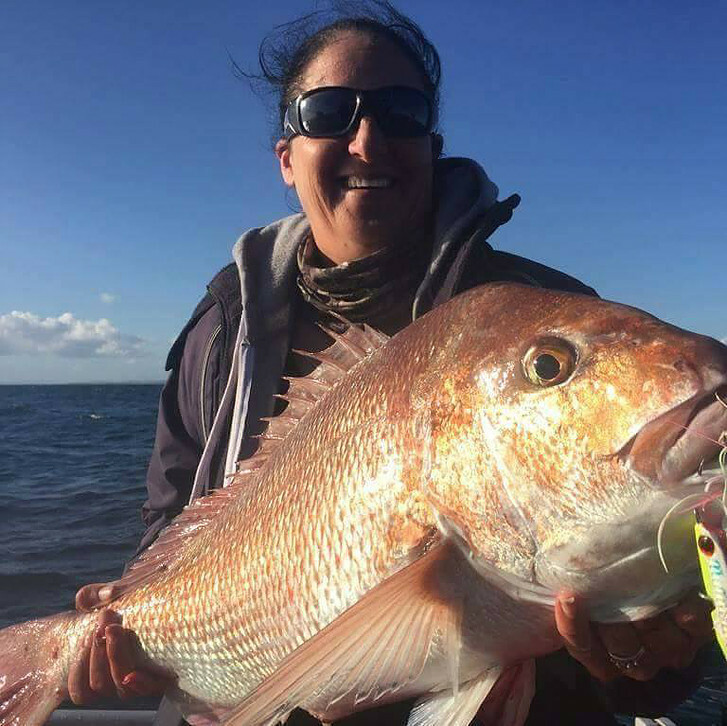 Book your next fishing adventure with our experienced team from $60 per person. 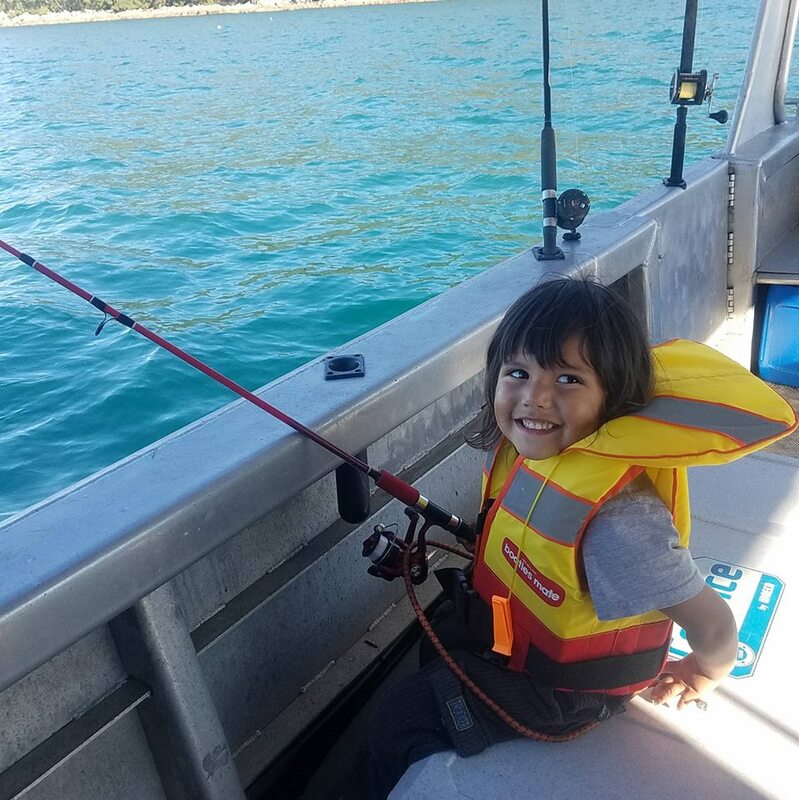 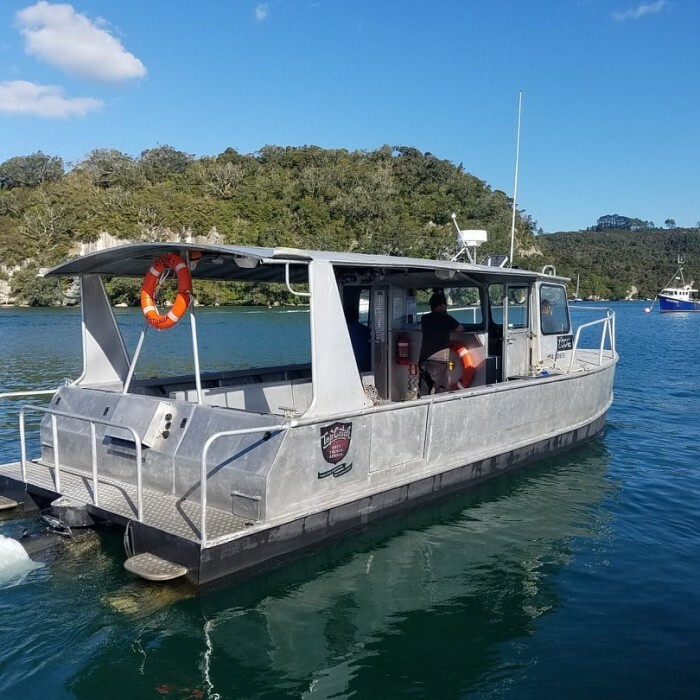 We have fishing charters and tours for the whole family in and around Whitianga on the Mercury Bay in the Coromandel Peninsula. 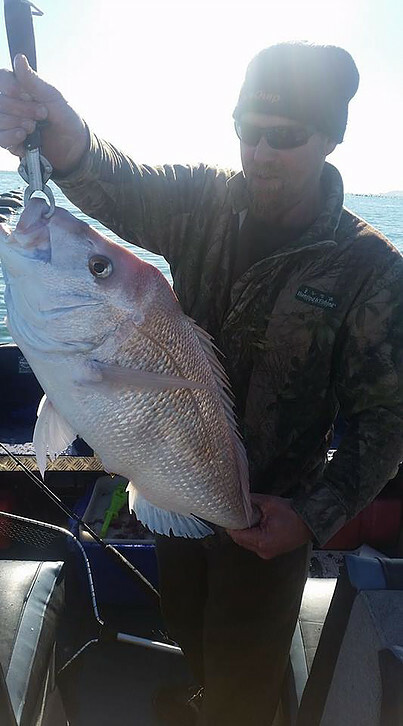 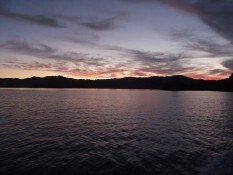 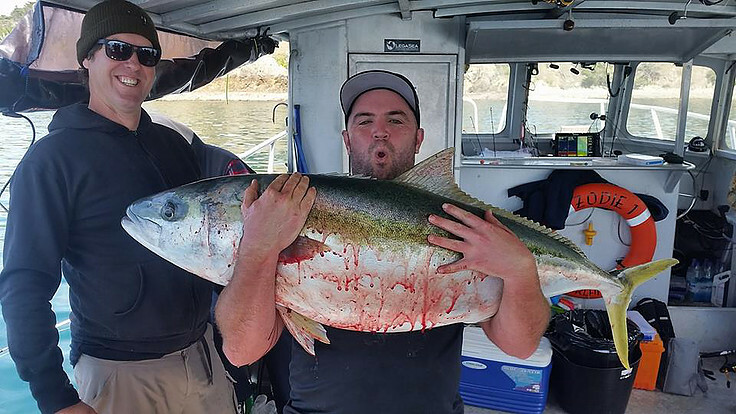 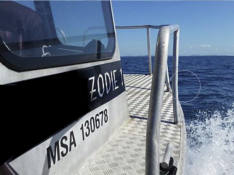 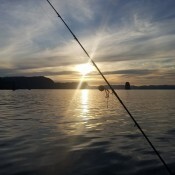 Fishing NZ Adventures based in Whitianga is a fun, family friendly fishing charter business. 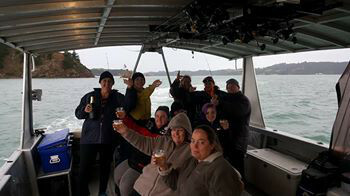 Our aim is to get individuals and groups out on the water in the Mercury Bay for a fantastic day of fishing and sightseeing. 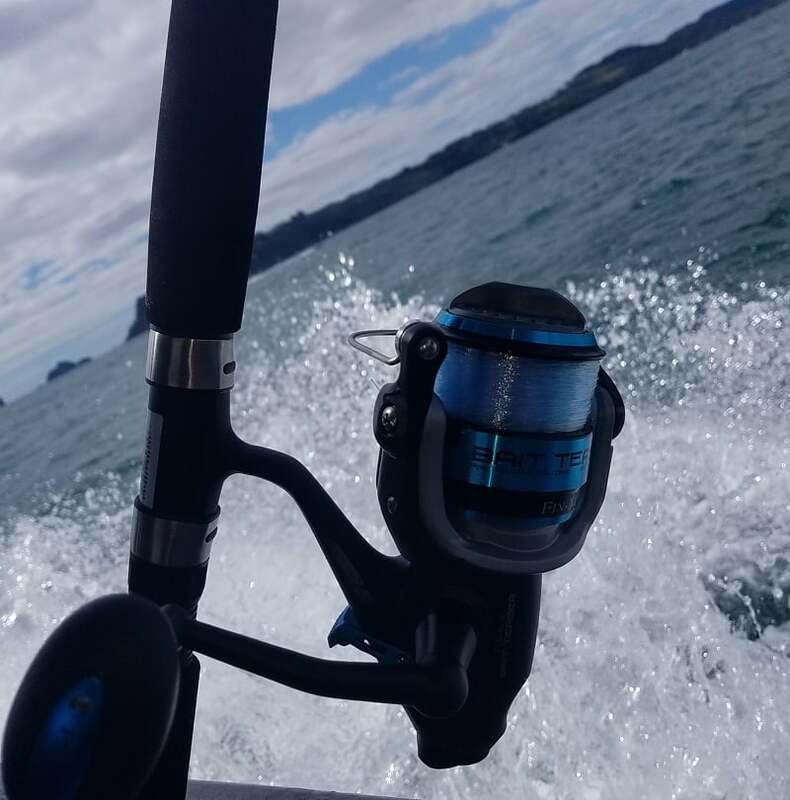 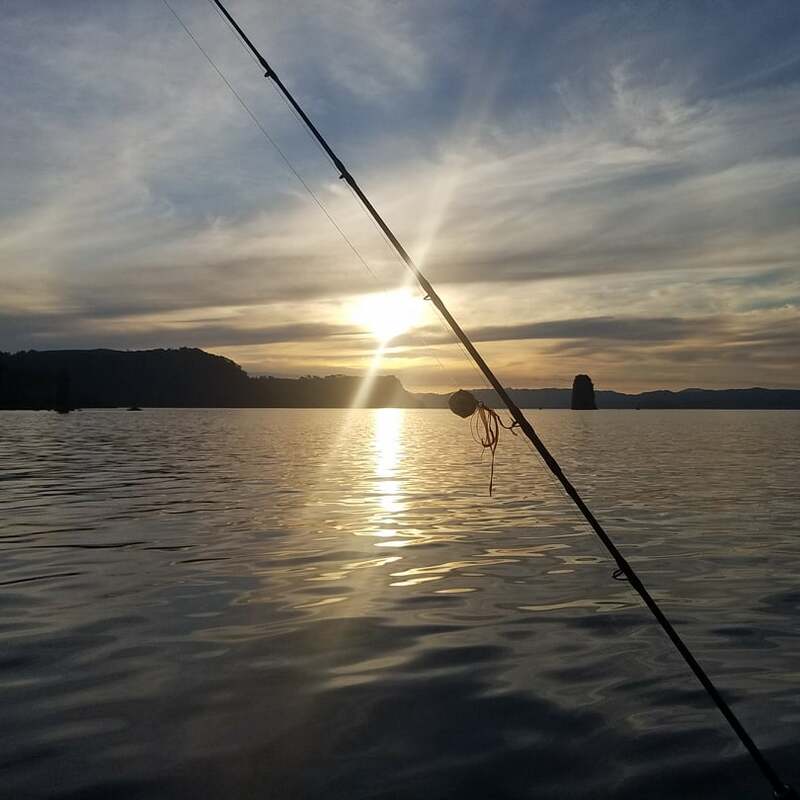 Contact us now to book your next Whitianga fishing adventure for individuals or groups of up to 12 people! 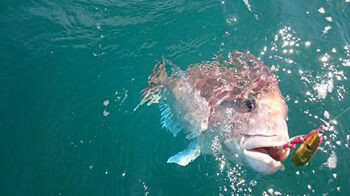 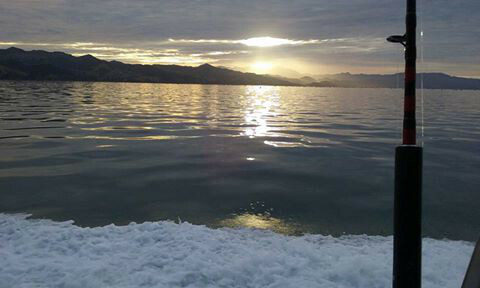 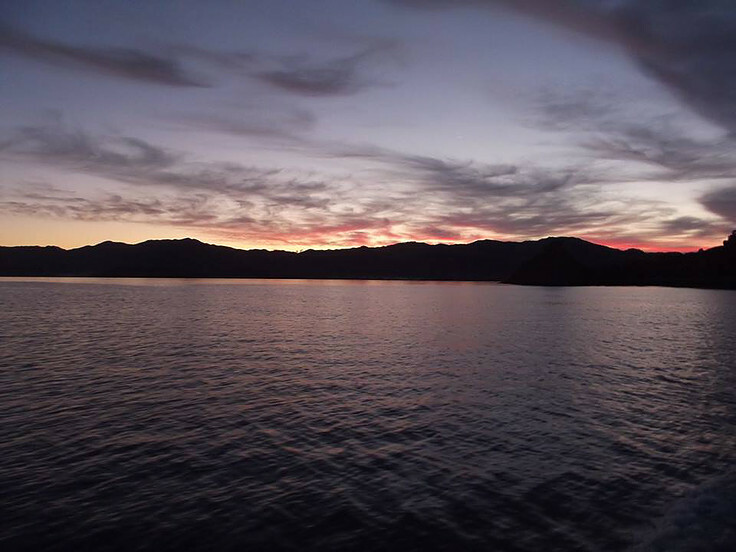 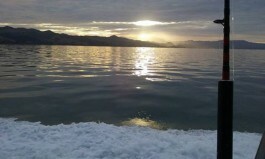 Our custom fishing charter boat has all the facilities to ensure you have a comfortable day of fishing. 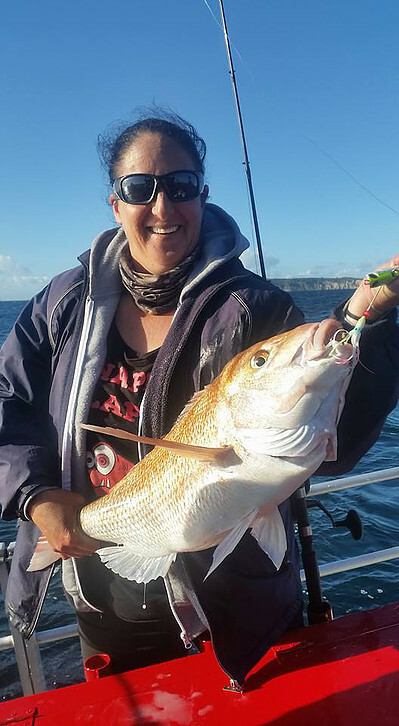 Quality Daiwa & Fin-Nor Fishing gear available to hire.